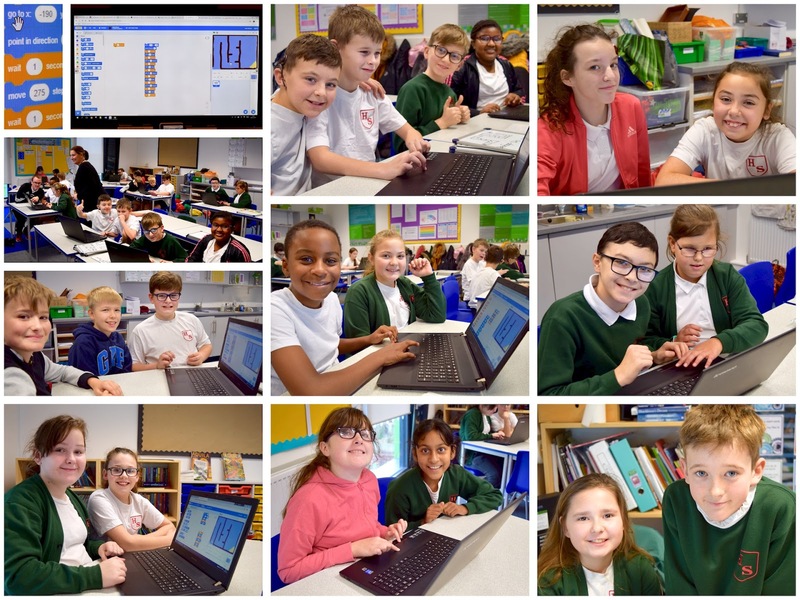 As part of their Computing lessons this term, Year 6 have been improving their programming skills using Scratch. They are working towards the design of their own Antarctica themed games. Using a 'Boat Race' Scratch activity, our precocious programmers have reacquainted themselves with commands such as position, movement and 'if' commands (conditional statements). Year 6 have regained their confidence in using Scratch and they are now very excited about taking the next step on their Computing journey: designing their own Antarctica themed games.